A young man who was exiled from his love for one year due to the wishes of her parents, finds himself in Paris. With not much else to do to pass his time, having seen most of the city and its suburbs, he begins exploring further away from Paris itself. His wanderings lead him to a strange, dusty village and into the dangerous house of an even stranger couple. At first he is thoroughly entertained by the conversation the odd old woman has to offer him, and even more engrossed once her strange husband joins the conversation as well. But soon he is overwhelmed by discomfort and realizes that there is something not right about the situation. 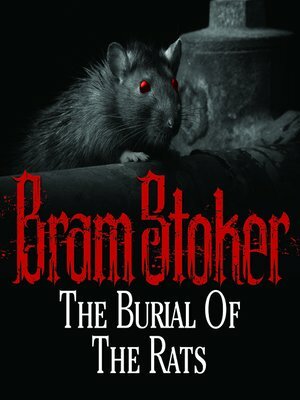 As he finds himself fleeing for his life, he discovers the eery occurrence of burial by rats.